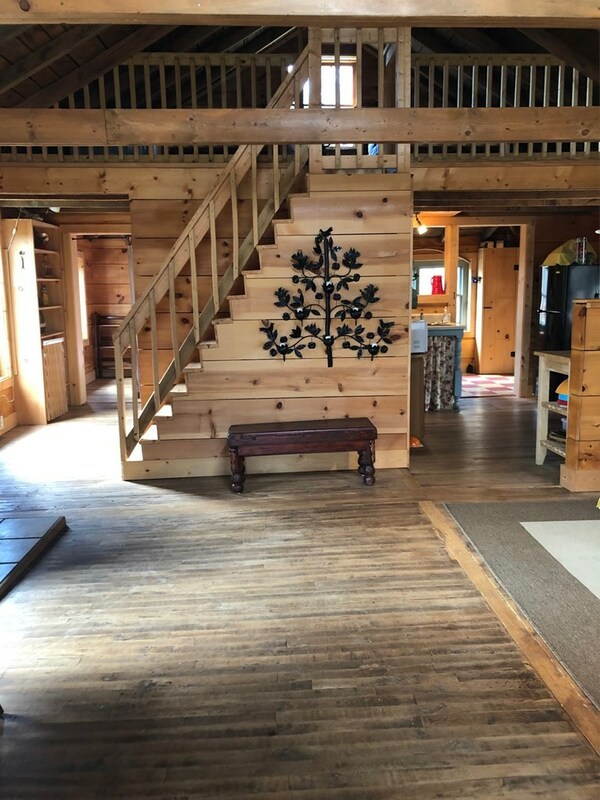 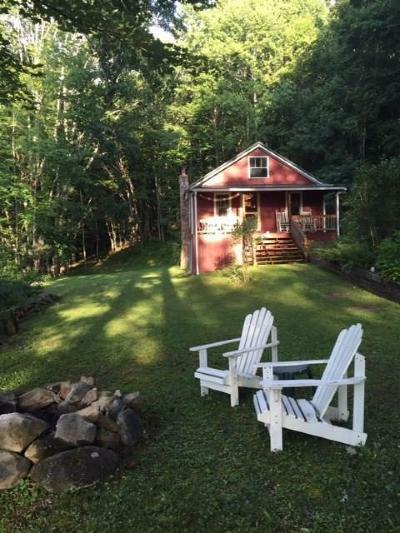 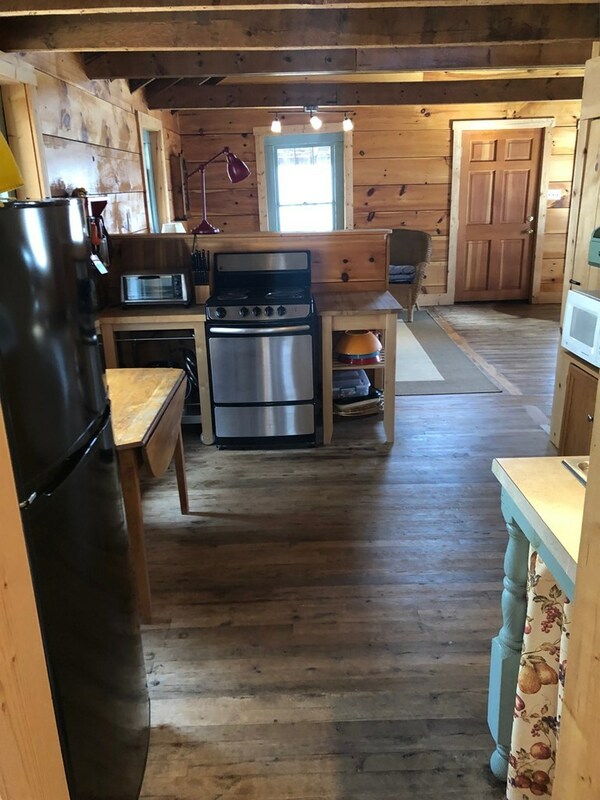 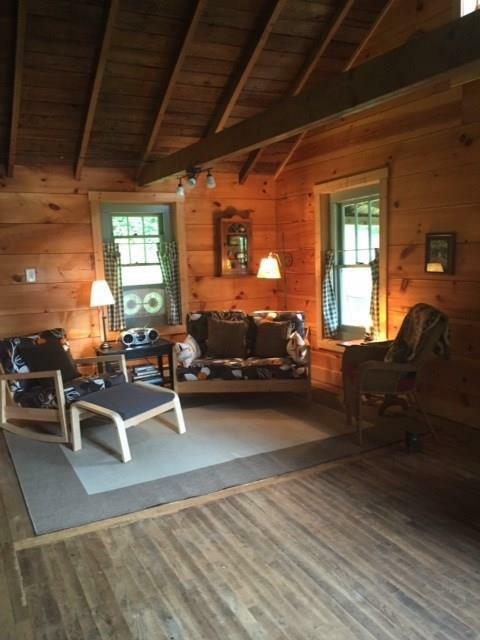 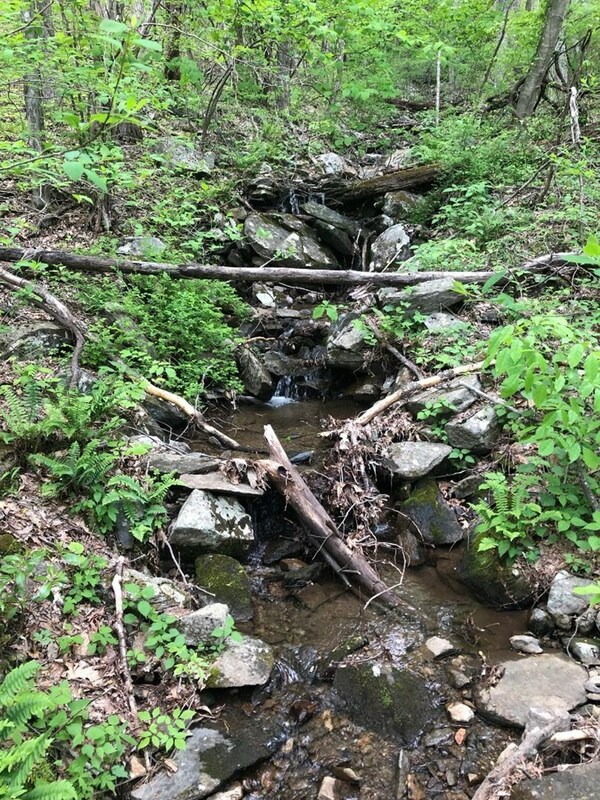 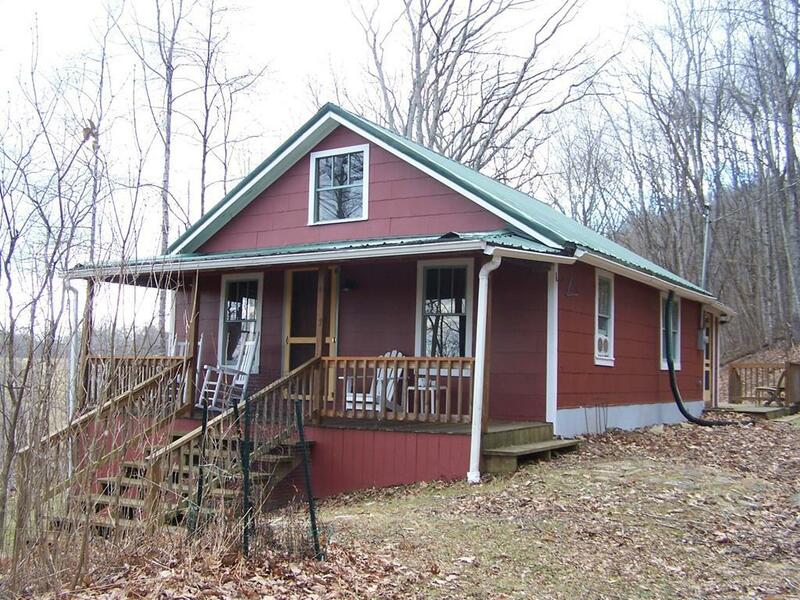 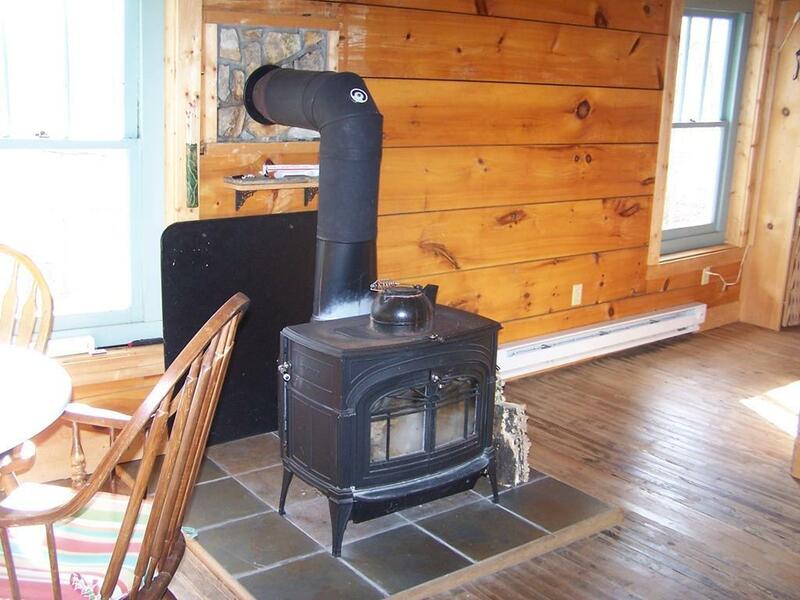 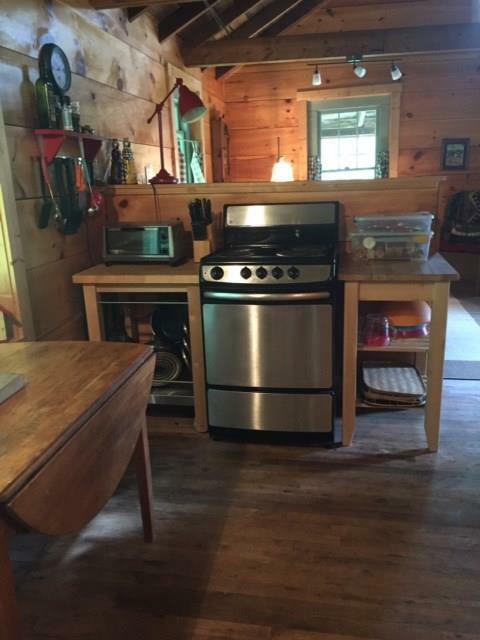 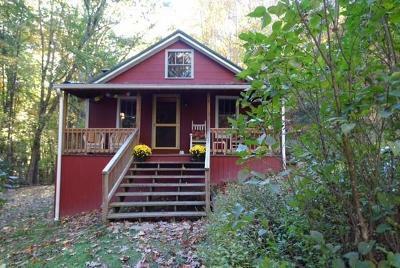 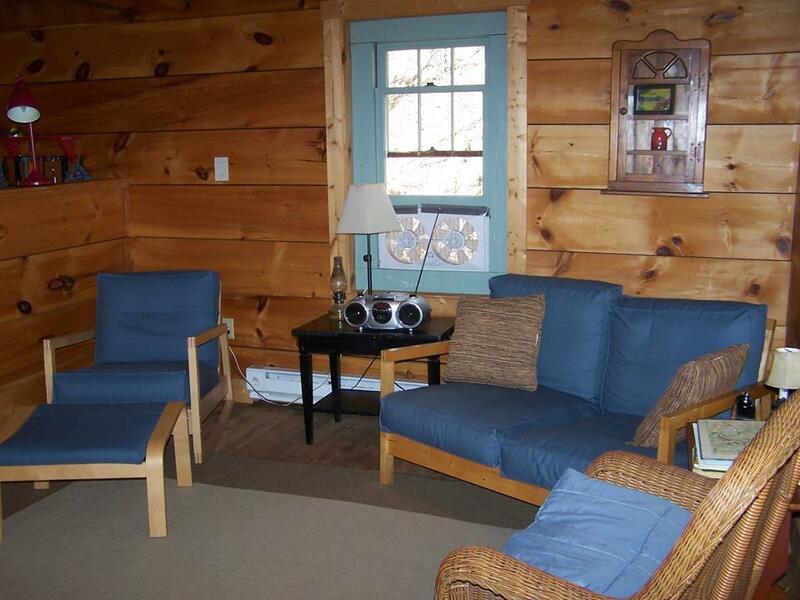 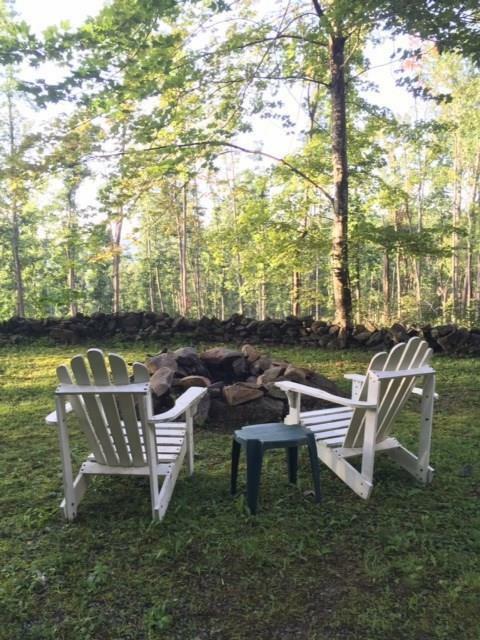 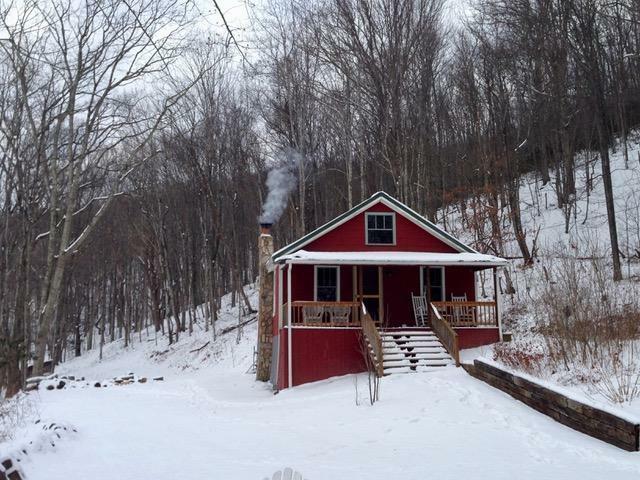 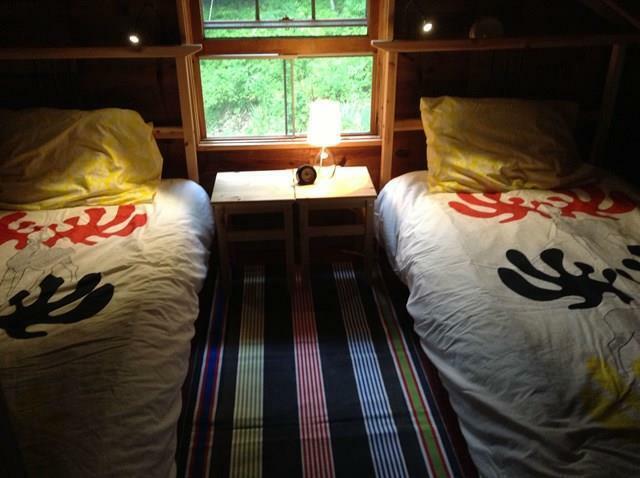 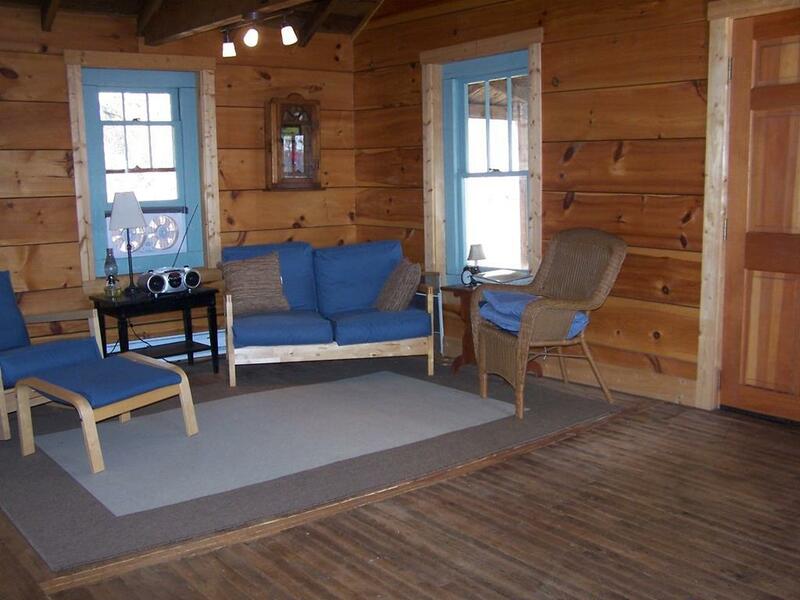 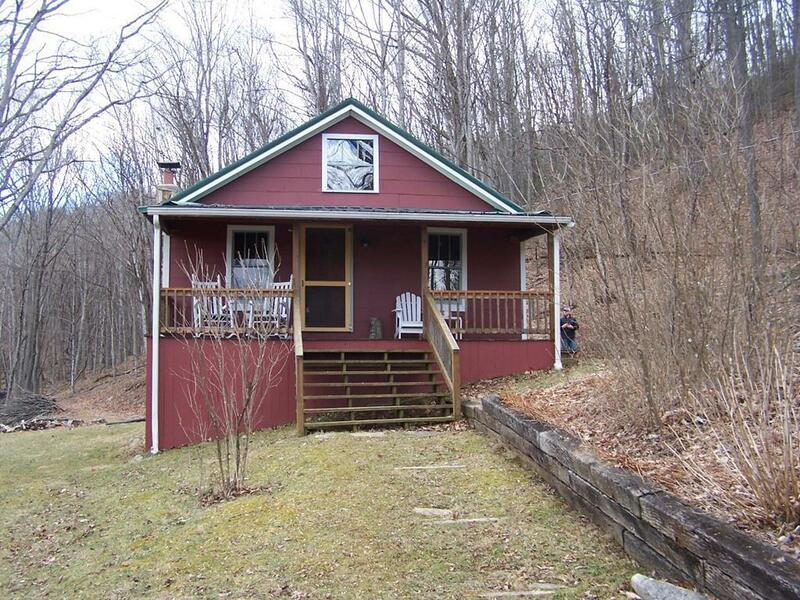 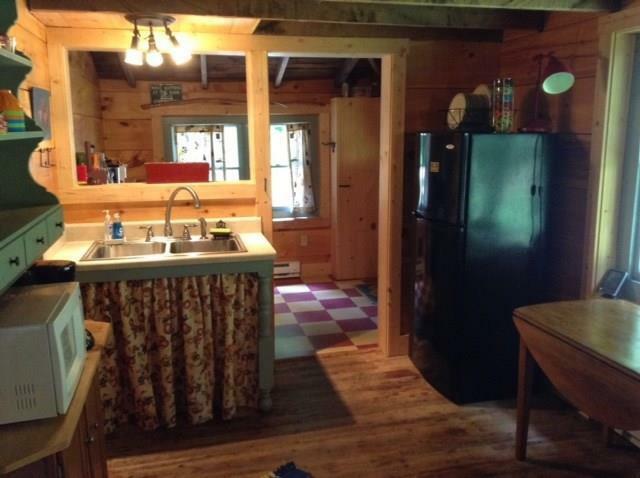 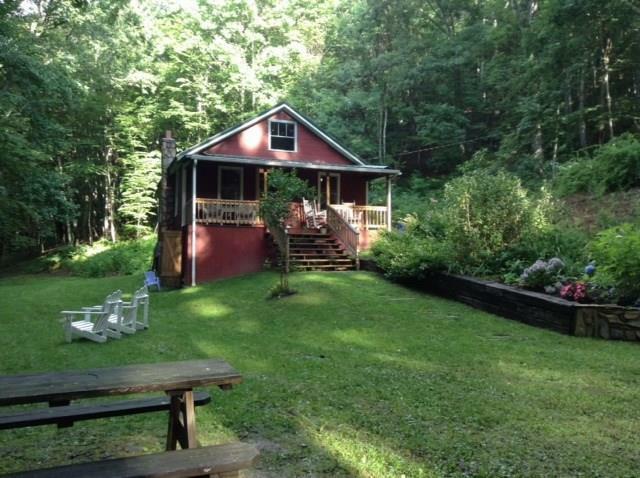 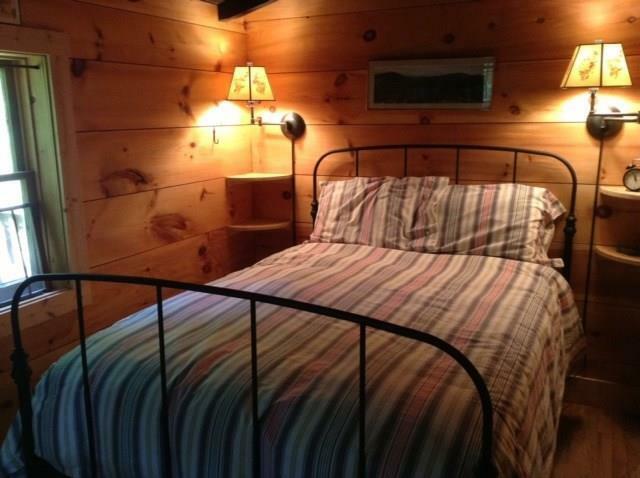 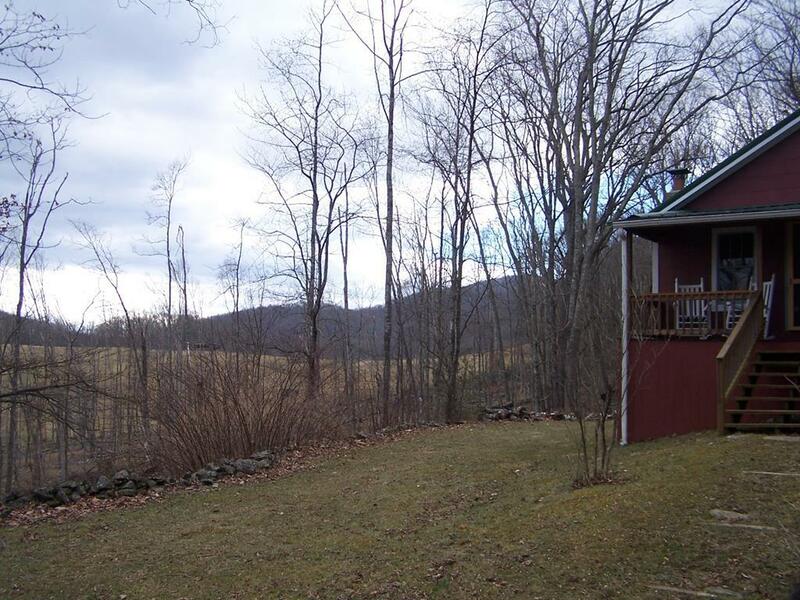 43.2 Acres Surrounded by Jefferson National Forest on 3 SIDES!, and a Very Charming Cottage is what you will find here. 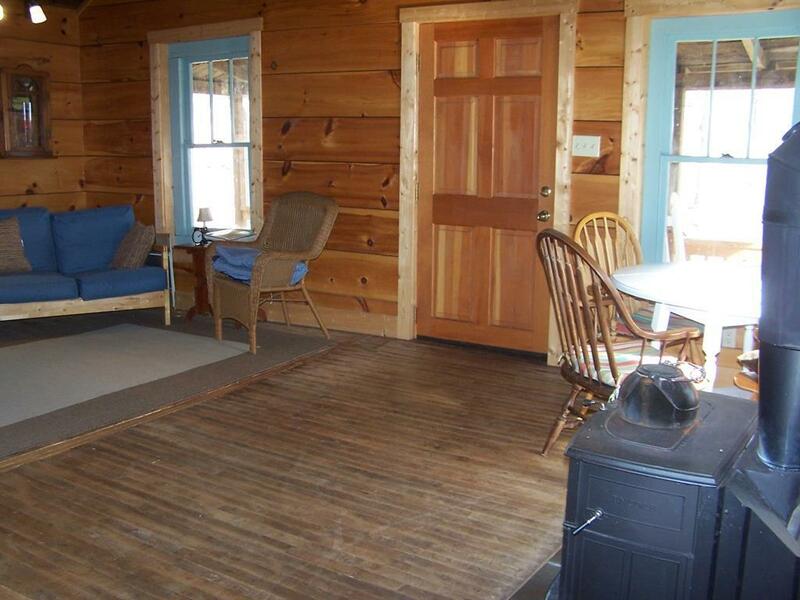 The House was Originally Built @1940, but was fully Renovated and Restored in 2005. 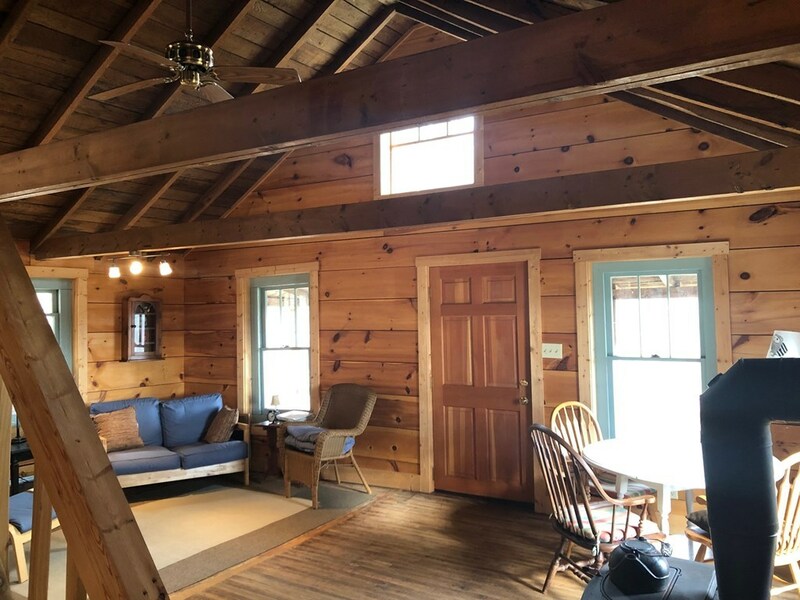 The Interior Consists of Wood Plank Walls and Ceilings. 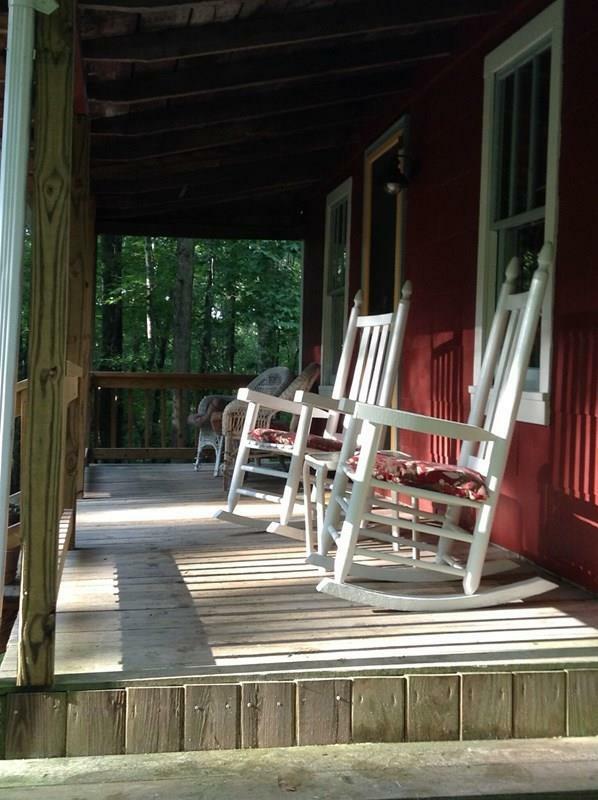 There is a Nice Large Rocking Chair Ready Front Porch, and a 16x12 Deck was also Added to the back in 2013. 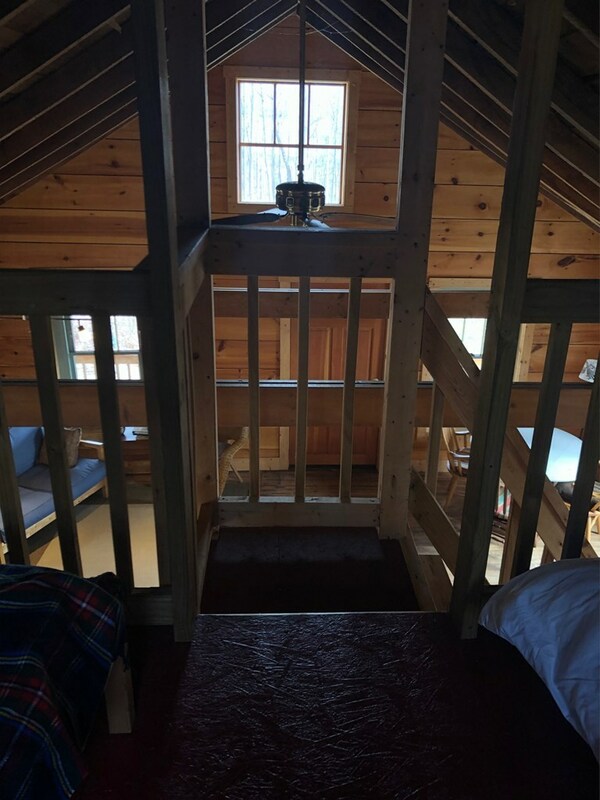 Master Bedroom is located on the main level, and there is a Loft for Currently being used as the 2nd BR The Owners kept the original Hardwood Floors and Wood Windows for added Character and Appeal. 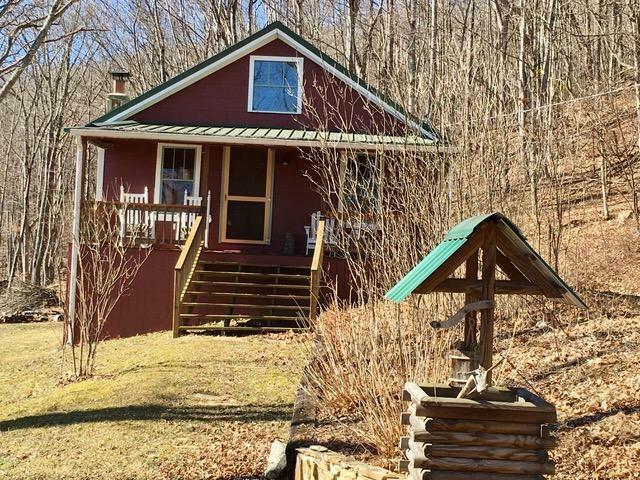 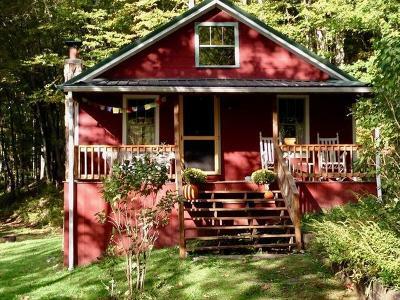 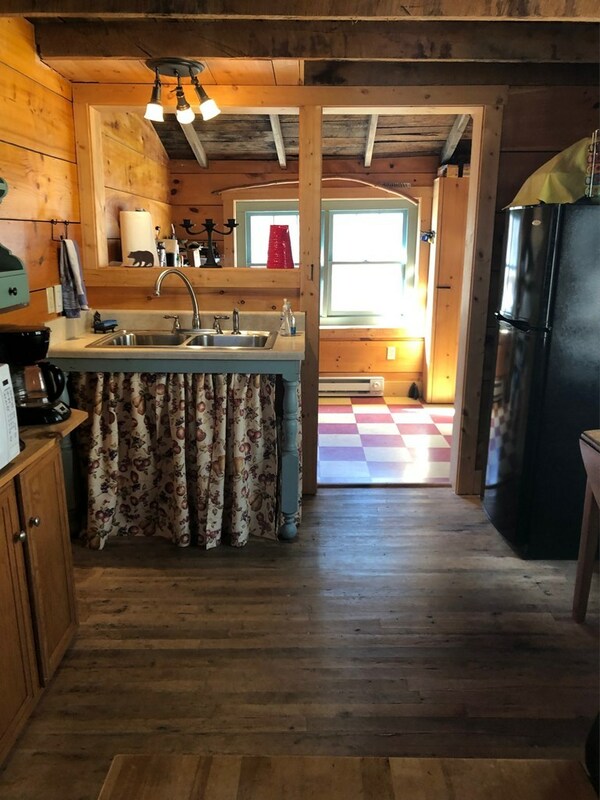 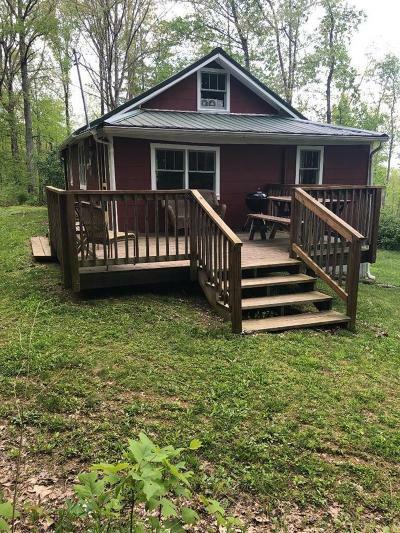 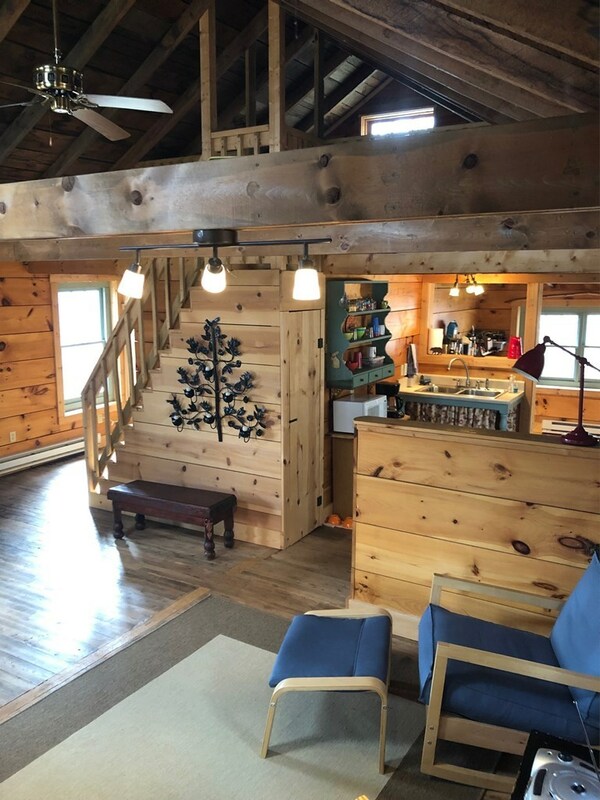 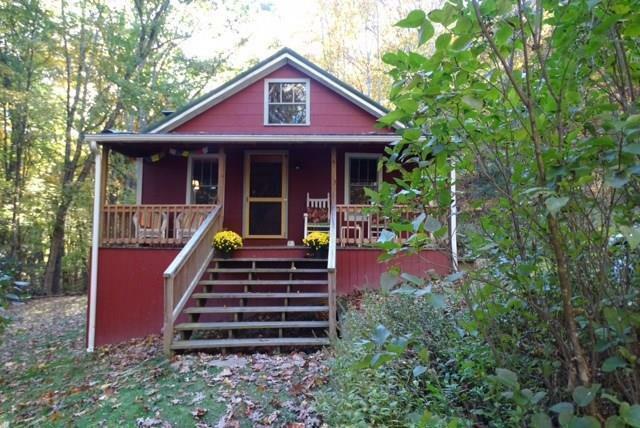 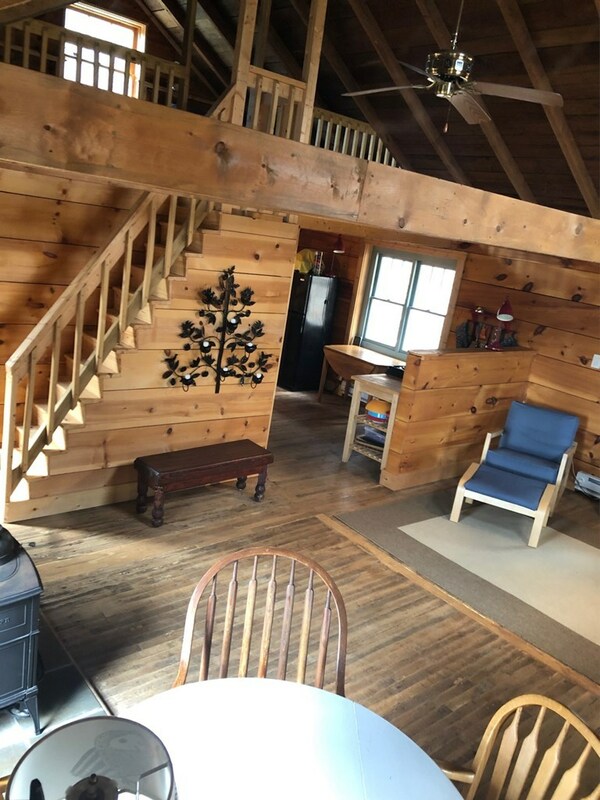 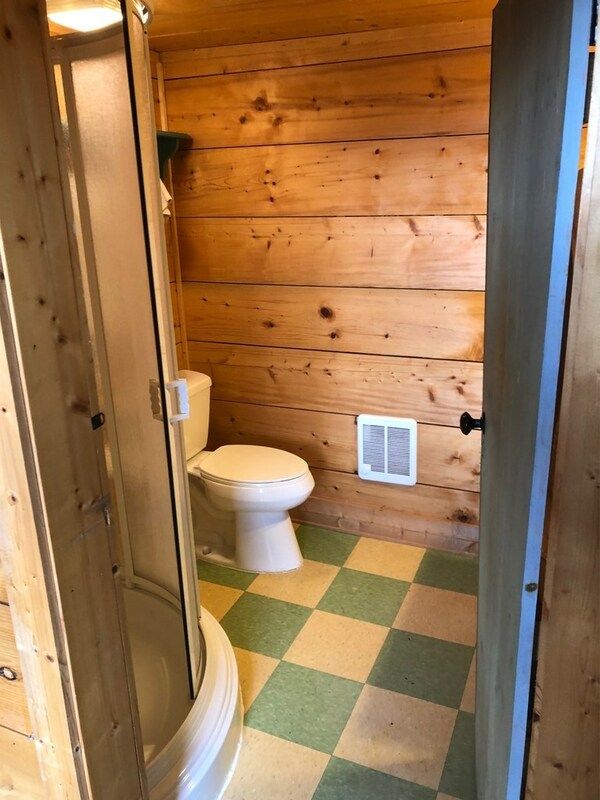 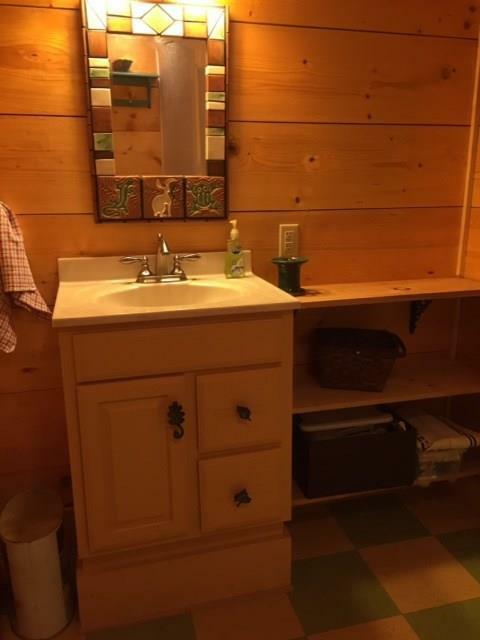 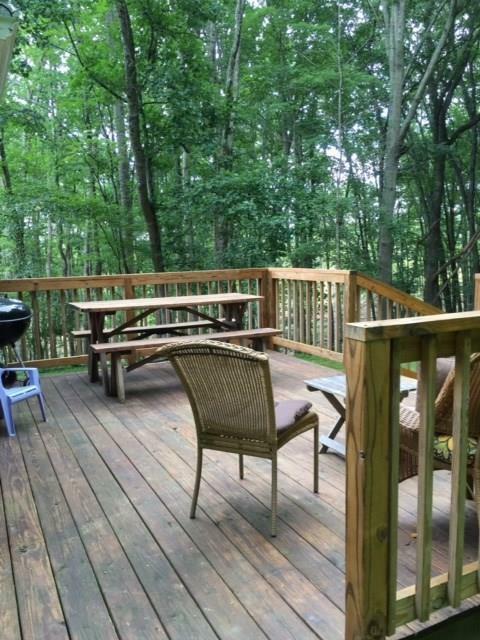 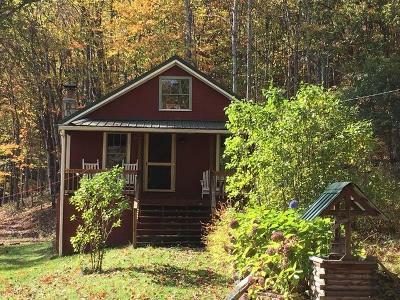 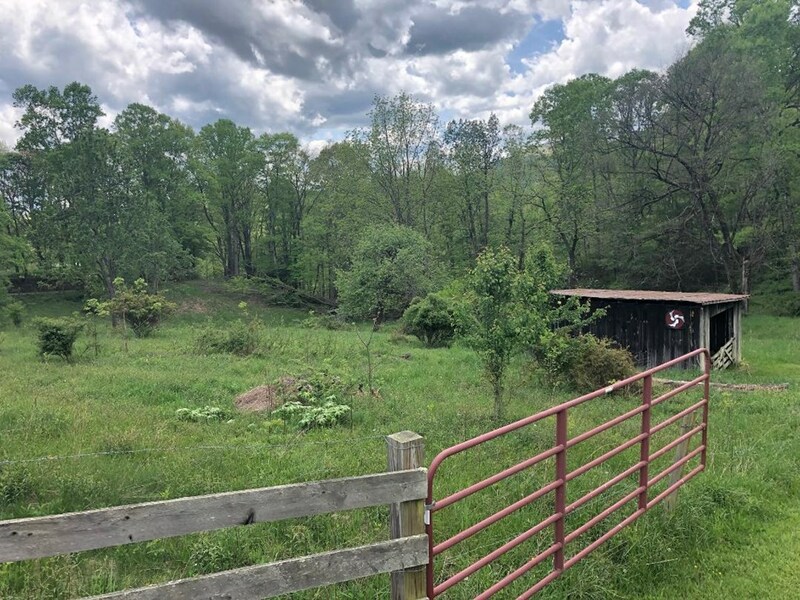 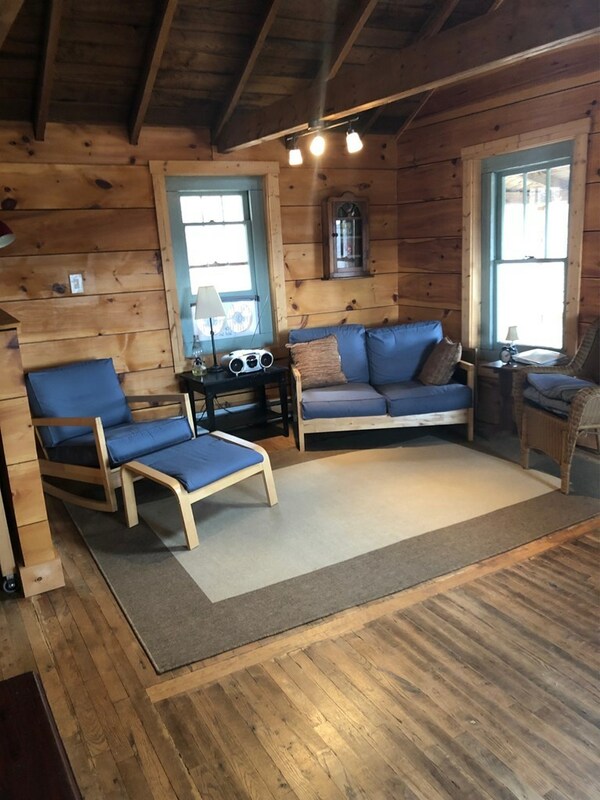 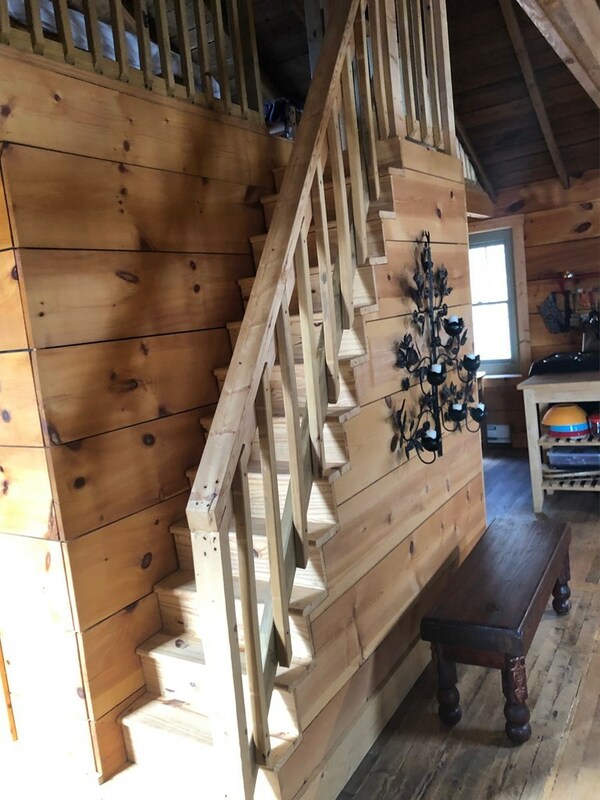 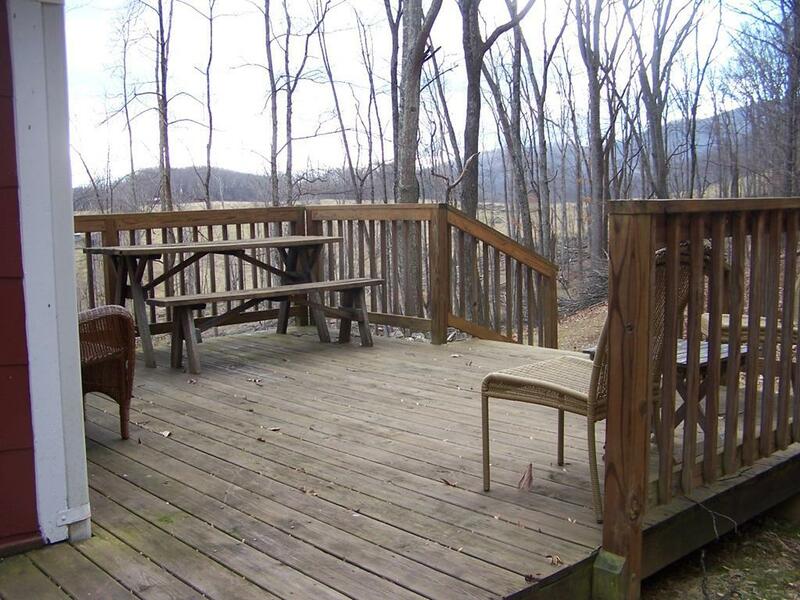 Offering Privacy, and Nicely Tucked Away down a Level Drive, this is a very Attractive Option for a Relaxing Weekend Getaway in the Cool Mountains of Grayson County. 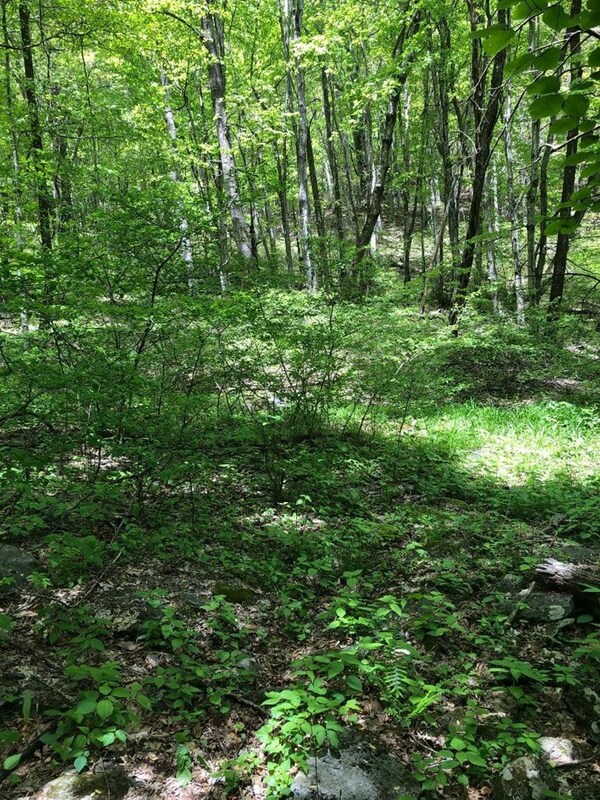 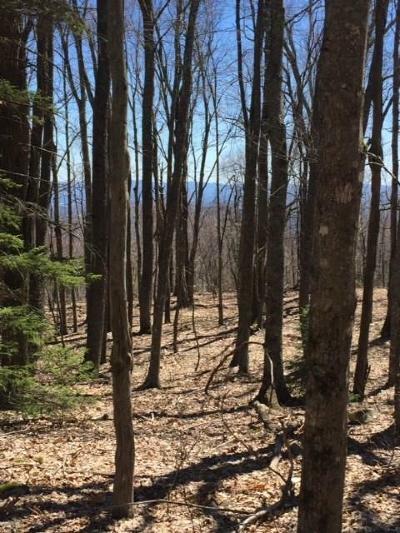 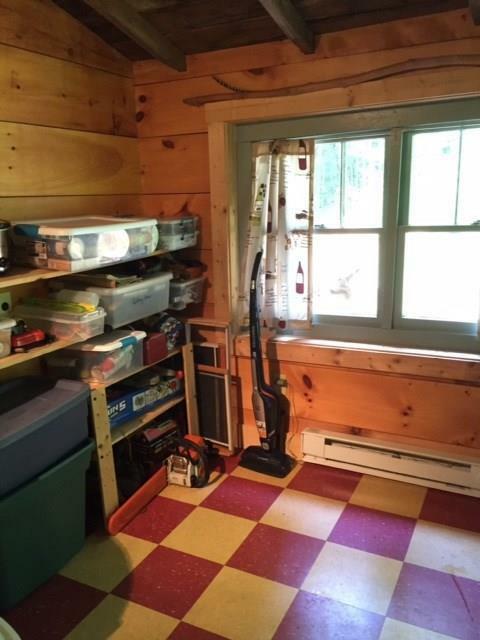 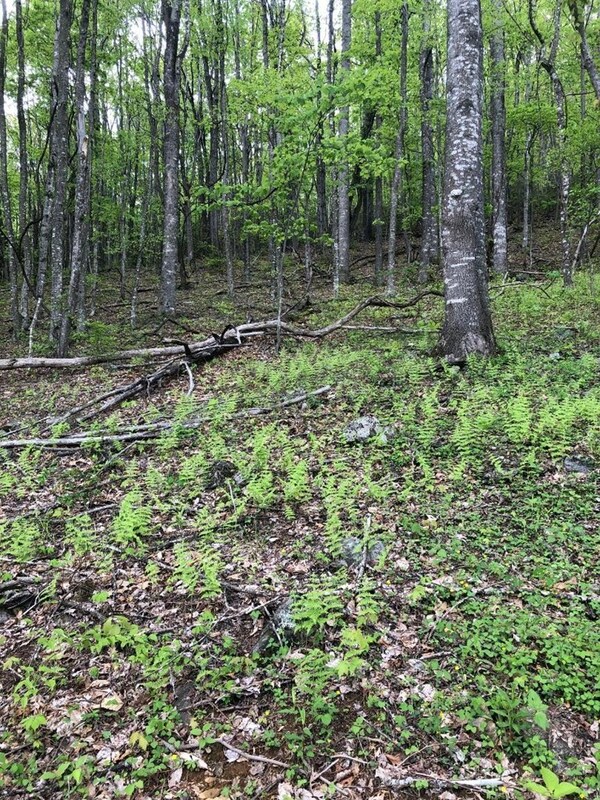 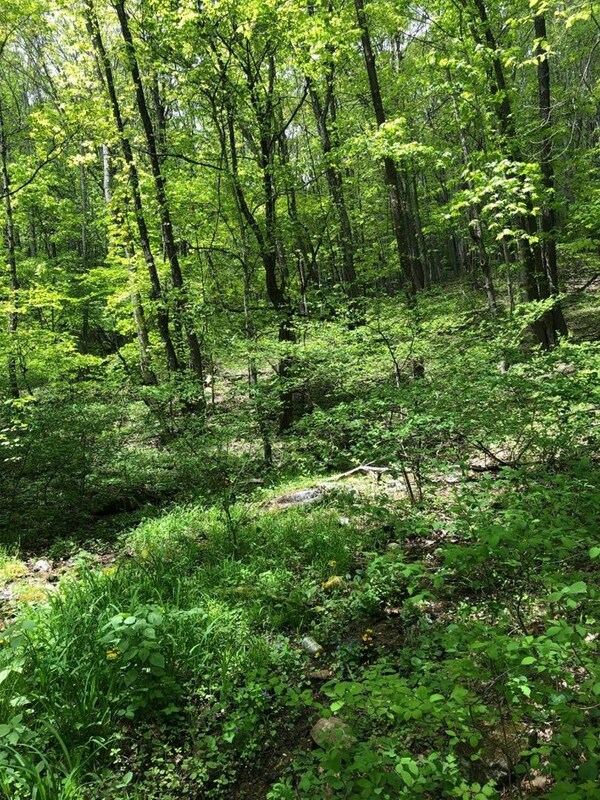 The Land is Primarily Wooded, with @3-4 Acres that Could be used for Pasture. 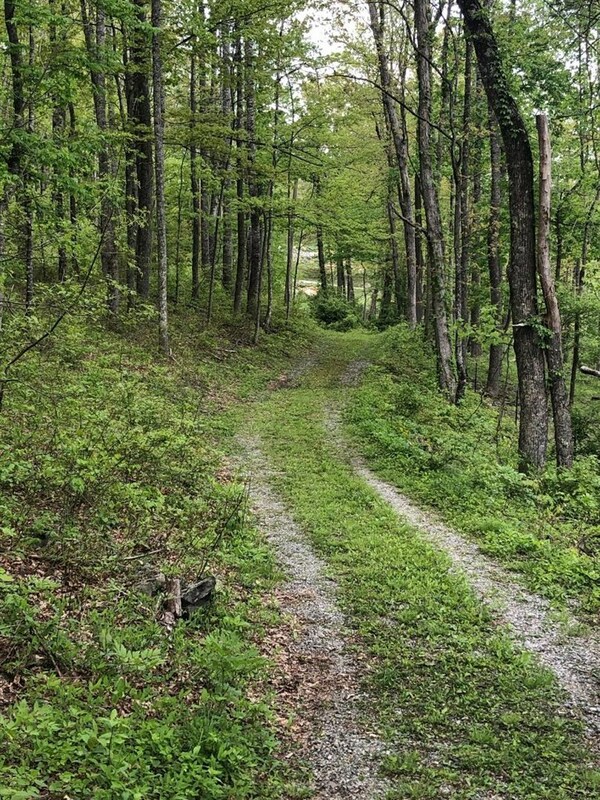 There are Multiple Trails Throughout that lead you into a Multitude of JNF Trails. 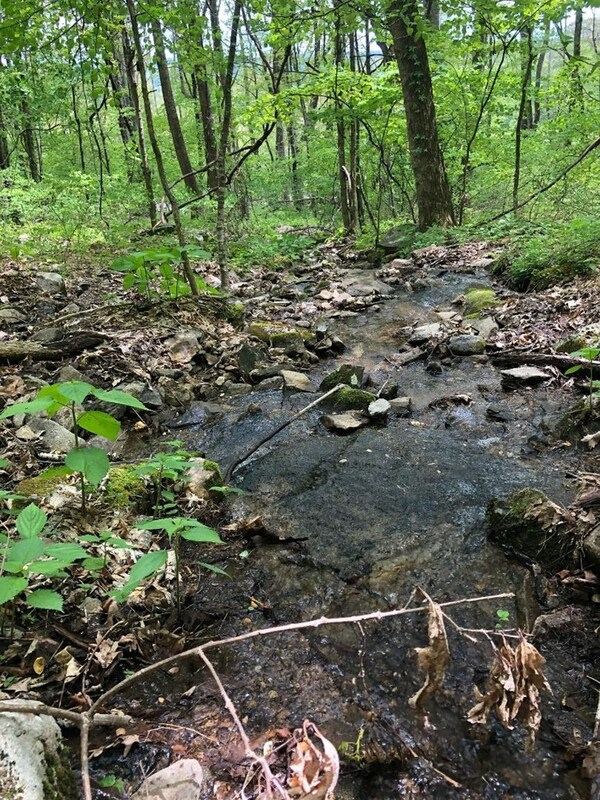 One of which includes Access to Little Wilson Creek Wilderness Area for all the Fishing one could ask for. 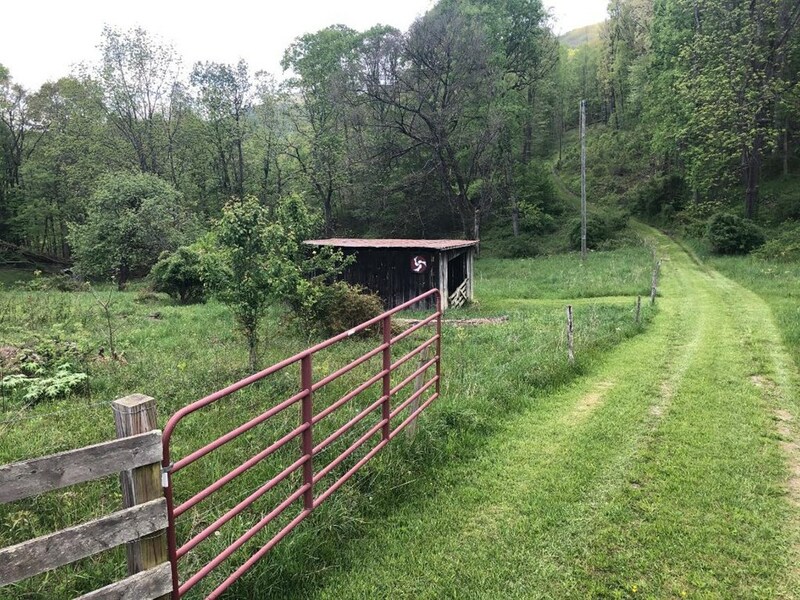 Directions: : From Stoplight In Independence, At Intersection Of Rt 58 And Rt 21, Take Rt 58w For @16 Miles, Then At Rt 58w/Rt16 Split By Log Store, Take Left To Continue On Rt 58w For @4 Miles To A Right On Low Gap Rd (Rt 740). 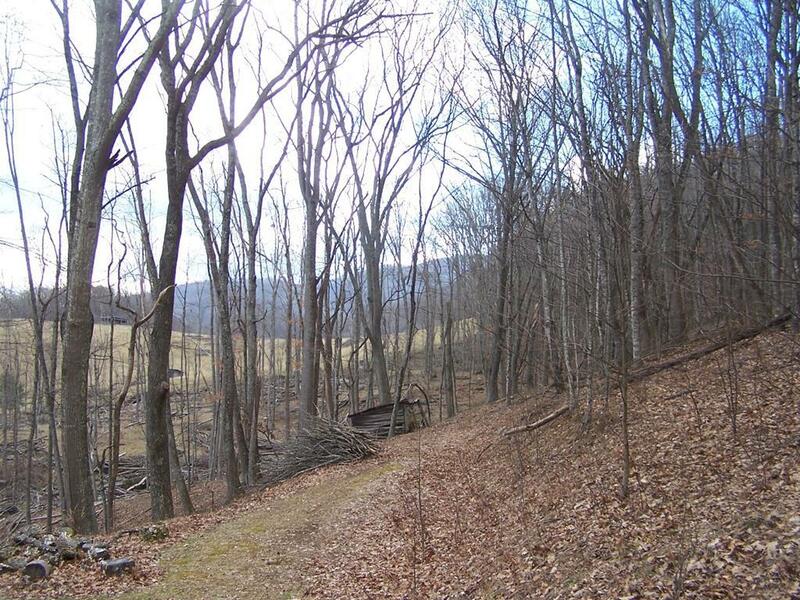 Go @.8 Miles To Red Gate On Left, Directly Across From Mailbox For Property Entrance.